A memory of elephants! 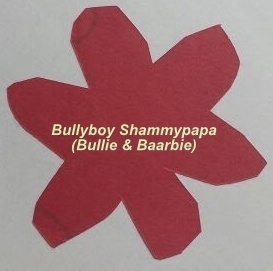 Bullyboy Please feel free to let me know your thoughts on this post. A profile of the sculpture of a lion – At the Seven Pagodas, Mahabalipuram, Chennai City, India. Also visit https://bullyboyblog.wordpress.com/2016/12/31/resilient-the-seven-pagodas/ Bullyboy Please feel free to add your comments.